Clear the track for Old Kentucky! Sold by J. Murphy, 146 Market st. Balt. 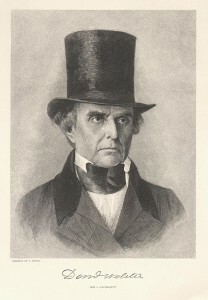 Daniel Webster, lithograph by Frederick DeBourg Richards,1885. Gary W. Ewer Archive P8850001. 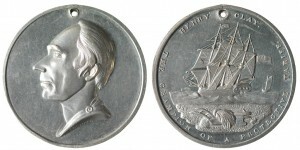 Henry Clay commemorative coin of the 1844 election campaign. From the private collection of Allen A. Frey. 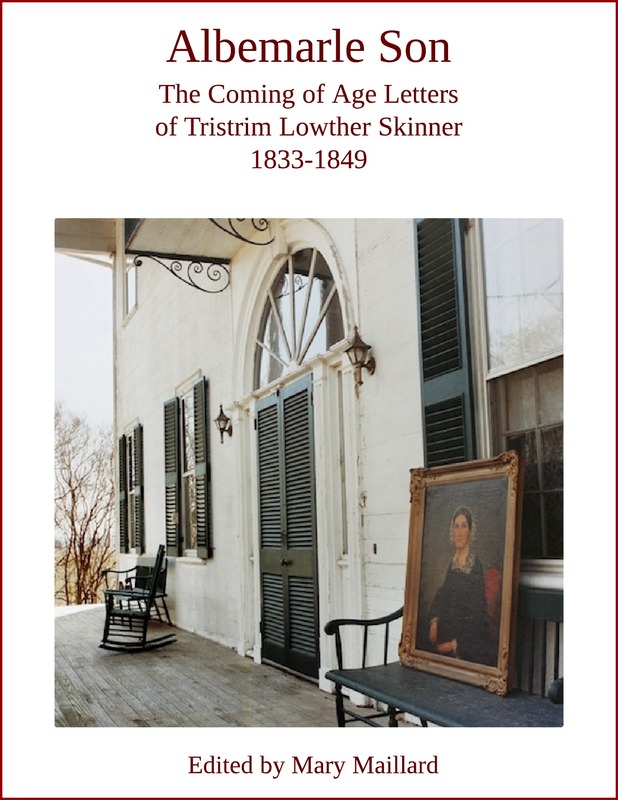 Photo by Meg M. Eastman, Virginia Historical Society. 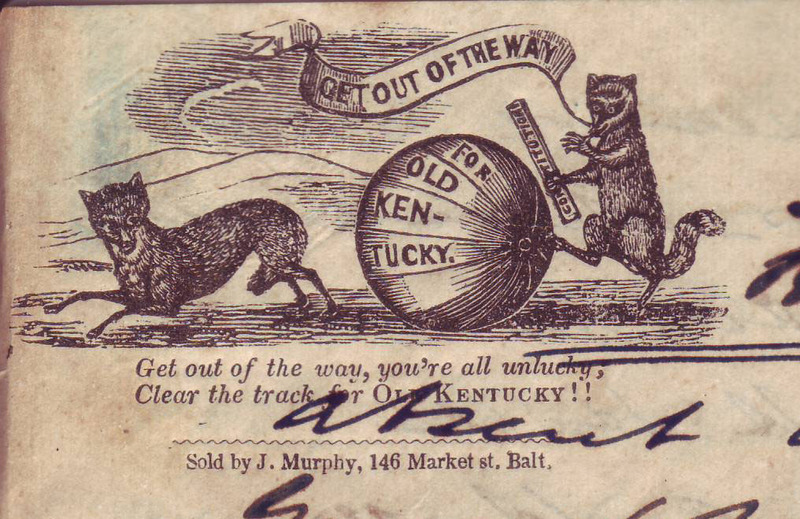 Grand National Whig Banner, 1844. Library of Congress. These lines to an 1844 Whig rally song were sung to the tune of “Old Dan Tucker,” a minstrel song popularized in 1843 by the blackface troupe, the Virginia Minstrels. Marion Harland, Autobiography: The Story of a Long Life (New York: Harper & Brothers Publishers, 1910), 136-137. The Exchange Hotel, one of Baltimore’s most popular, occupied part of the New Merchants’ Exchange Building, running from Exchange Place to Second Avenue. The building also housed a branch of the Bank of the United States. Clayton Coleman Hall, Baltimore: Its History and Its People (New York: Lewis Historical Publishing, 1912), 126; J. Thomas Scharf, History of Baltimore City and County . . .(Philadelphia: Louis H. Everts, 1881), 515. 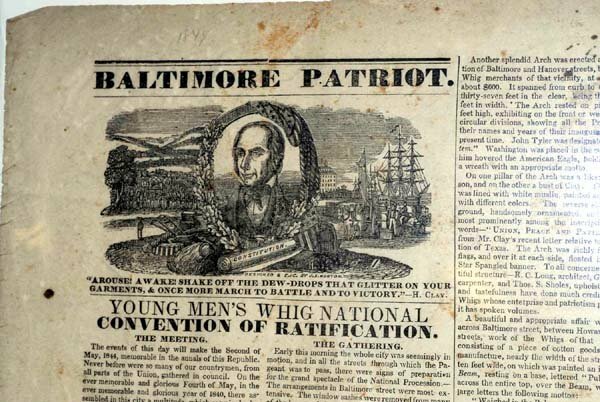 The Patriot was a Whig newspaper established in Baltimore in 1812. 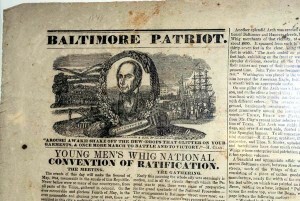 In 1814 it became the Baltimore Patriot and Evening Advertiser. Joshua Jones, an associate of one of the papers’ founders, Isaac Munroe, was influential in shaping editorial policies. 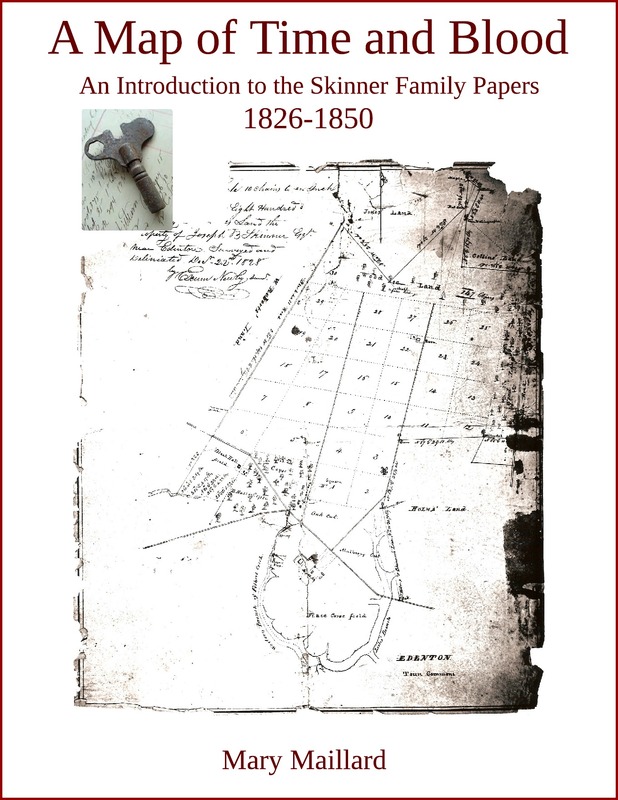 Scharf, History of Baltimore, 612; “Editorial Changes,” American Farmer 9 (August 1, 1853): 48. In 1844 the Whig National Convention was held in Baltimore. On May 1, delegates met at the Universalist Church on Calvert Street and nominated Henry Clay for president. The next day Whig supporters, mostly young men, marched to nearby Canton racecourse for a rally. 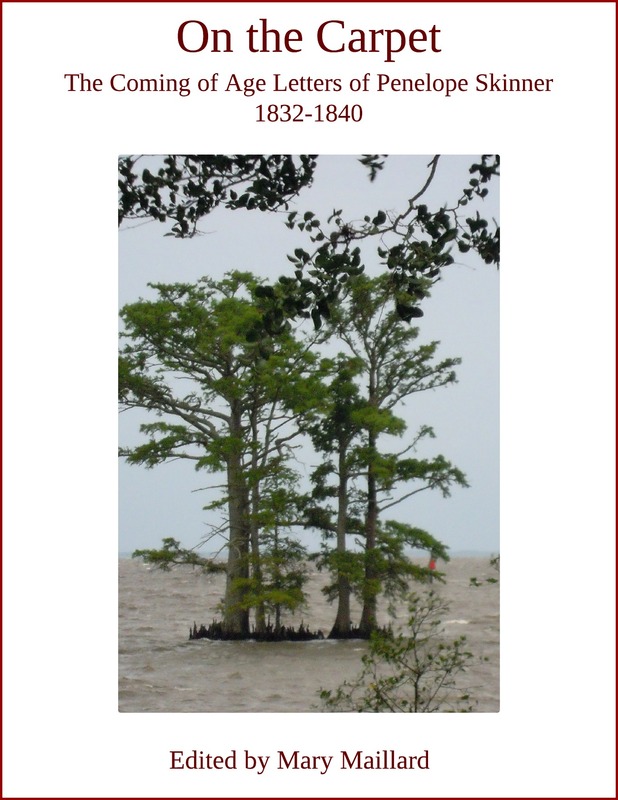 Epes Sargent, The Life and Public Services of Henry Clay, rev. ed. (New York: Greely and McElrath, 1848), 84-85. 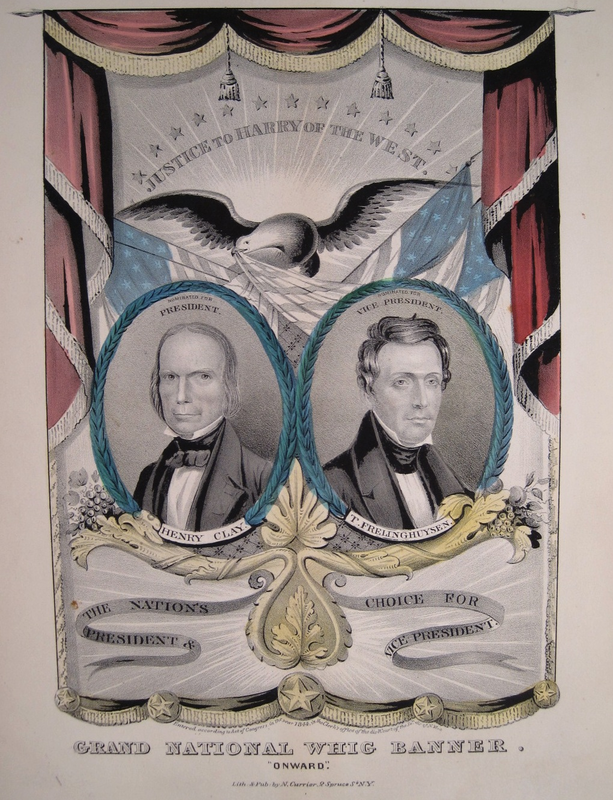 [7,8]Noted orator Daniel Webster and Henry Clay were rivals for leadership of the Whig Party. 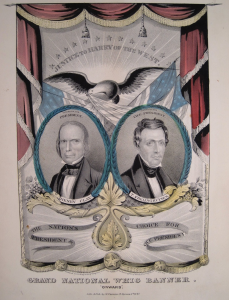 In the early 1840s Webster tried unsuccessfully to build political support outside the party. In a speech on May 2 he downplayed differences with Clay and endorsed Clay’s nomination for president. Claude Moore Fuess, Daniel Webster, vol. 2, 1830-1852 (Boston: Little, Brown, 1930): 143; Irving H. Bartlett, Daniel Webster (New York: W. W. Norton, 1978), 187. Henry Kollock Nash was the son of Judge Frederick Nash of Hillsborough, who had raised Tristrim as a child. Daniel Moreau Barringer (1806-1873) of Cabarrus County, N.C., served in the N.C. General Assembly (1829-1835, 1840, 1845) and U.S. Congress (1843-1849). From 1849 to 1853 he was minister to Spain. In the 1850s he changed his party allegiance from Whig to Democrat. 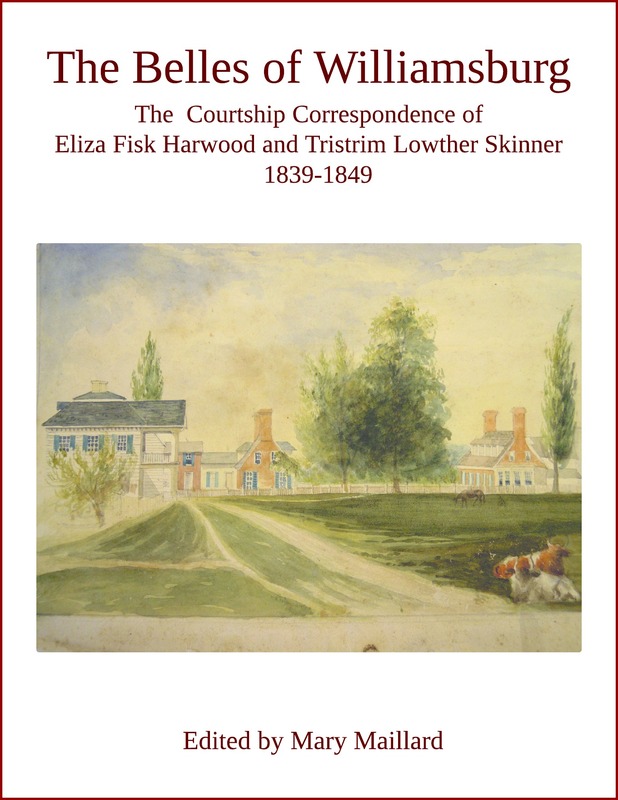 Finding Aid to the Daniel Moreau Barringer Papers, 1797-1873, Southern Historical Collection, University of North Carolina at Chapel Hill, 2004, http://www.lib.unc.edu/mss/inv/b/Barringer,Daniel_Moreau.html (February 28, 2014). Theodore Frelinghuysen (1787-1862) of New Jersey was an attorney and U.S. senator (1829-1835). In 1844 he was the Whig candidate for vice president. DAB, s.v. “Frelinghuysen, Theodore.